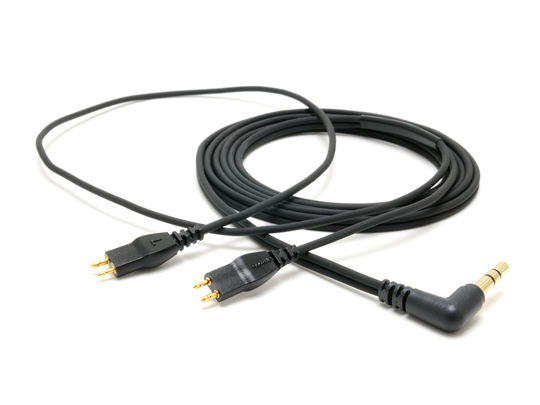 Oyaide PCOCC-A HPC-HD25 headphone cable has arrived! Available in yellow, red, blue and silver colour. For HD25 Amperior, you must use cable clump parts used for HD25 1/HD25 1-II/Originals by Adidas.